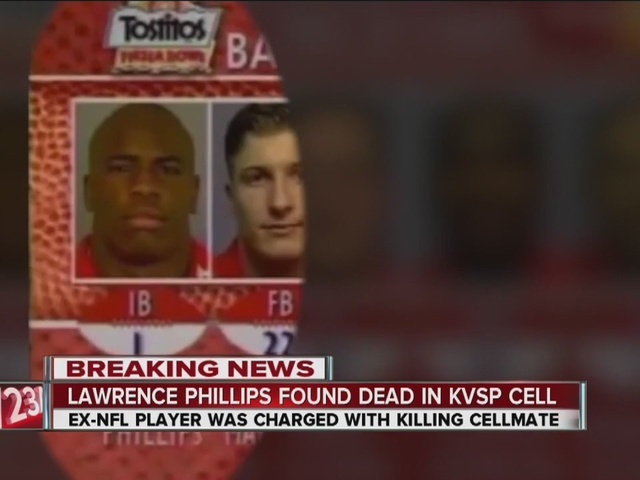 Officials at Kern Valley State Prison (KVSP) are investigating the death of inmate Lawrence Phillips as a suspected suicide. The incident occurred at 12:05 a.m. Wednesday, when staff conducting security checks found Phillips, 40, unresponsive in his cell. He was transported to an outside hospital where he was pronounced deceased at 1:27 a.m. Next-of-kin has been notified. Phillips had been in an Administrative Segregation Unit on single-cell status since April 11, 2013, after he was suspected of killing his cellmate, 37-year-old Damion Soward. 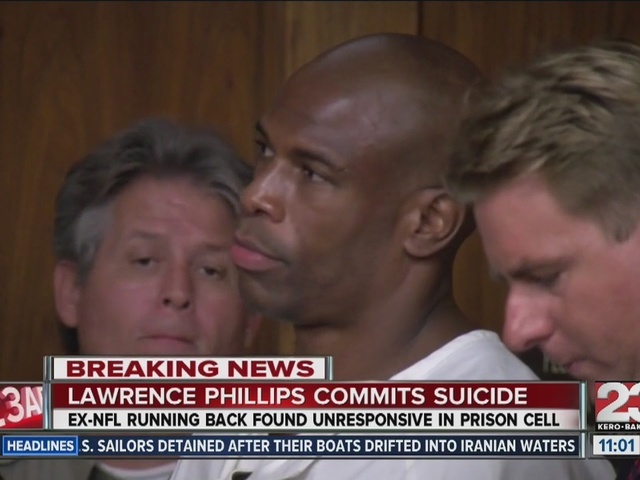 Phillips was currently in the early stages of the trial in Kern County for the homicide. Phillips played for the St. Louis Rams before being released in 1997 for insubordination. He also played for the Miami Dolphins and San Francisco 49ers. 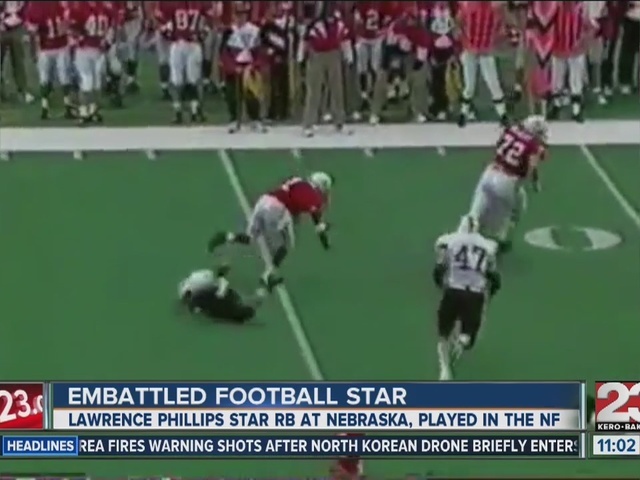 He was once one of the top U.S. college football players at Nebraska. 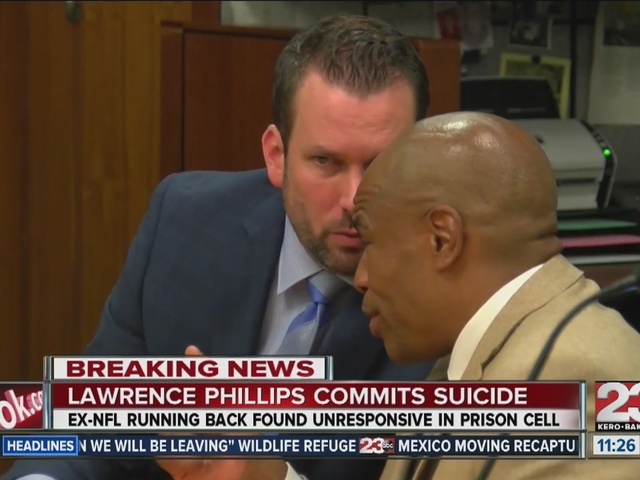 Phillips was sent to prison in 2008 to serve a sentence of more than 31 years after he was convicted of twice choking his girlfriend in 2005 in San Diego and of driving his car into three teens later that year after a pickup football game in Los Angeles. KVSP opened in 2005 and houses 3,896 minimum-, medium-, maximum- and high-security custody inmates. KVSP offers academic classes and vocational programs and employs approximately 1,800 people. For more information, visit www.cdcr.ca.gov .